Smith and Nephew Orthopaedics developed a new knee in 2002. 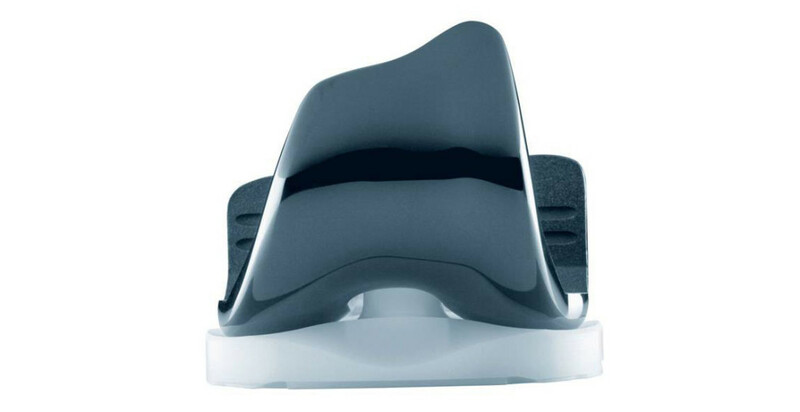 For the first time this incorporated a low friction and low wear ceramic surface into the components of a total knee replacement. The surface was crucially not applied as a surface coating but an integral part of the metal surface which could not flake off, or wear through. The technology for altering the surface of a metal alloy in this was borrowed from the manufacture of formula 1 racing cars.